Neutrogena Light Therapy Mask EEPROM Hack – 99 uses! 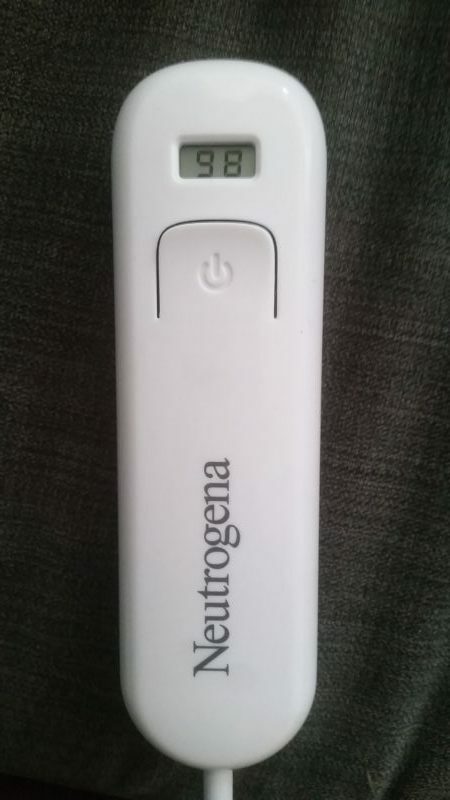 OK… Nutrogena did something a little sleazy here. They sell an acne light therapy mask and include a battery pack with 30 uses. After 30 clicks of the button you have to buy a new battery pack. This is nothing more than a 4-pack of AA batteries, a 10 minute timer and a 30 use countdown. There is no reason to create waste and force you to trash this battery pack other than greed. This is only a power source. They could have easily made the unit count down 30 and then tell you to change the batteries. I’m thinking maybe they wanted to guarantee customer satisfaction and some people may use weak or cheap batteries… but they could have made a low battery detector and prevented the unit being turned on when the batteries were low. It would have been easier than the countdown timer and display. The AA calls included in the pack are a cheap brand but good quality. After 30 uses, the batteries are in need of changing but to force you to trash the whole unit and buy a new one is a bad idea IMO. 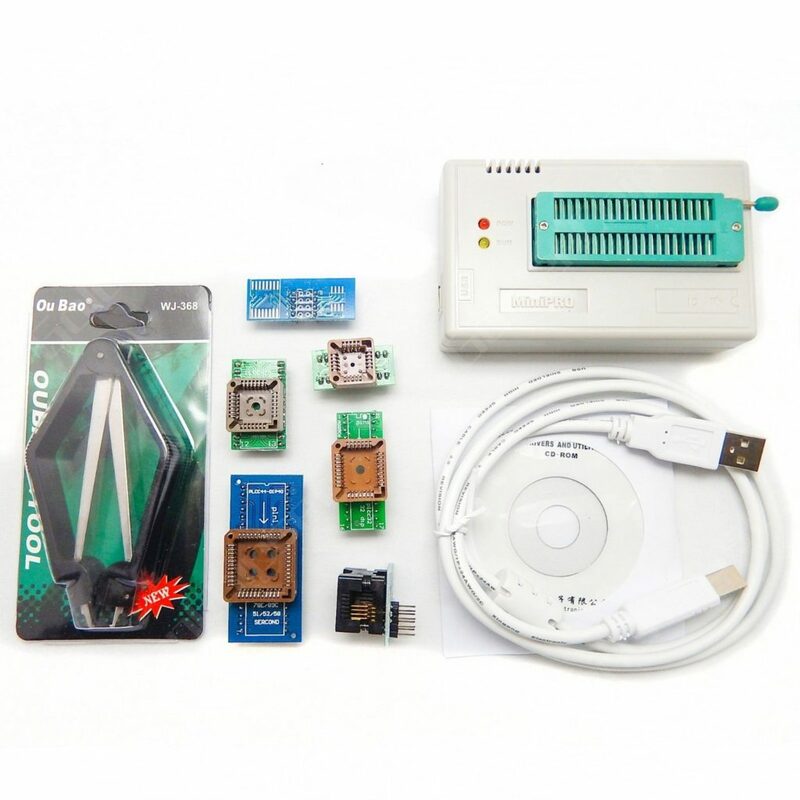 Now this project is a little advanced for the typical use and there are others who have posted hacks on Youtube with a different (easier) approach. I just wanted to show off what I did here and explain what I found. 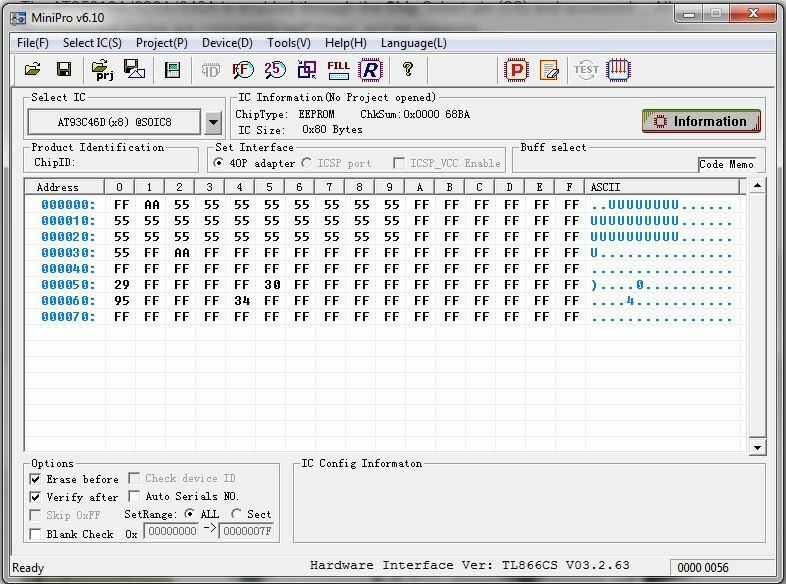 I used an eeprom programmer to read, re-program and write the code and changed the uses left to 99…. and it works! All I have to do is remember to change the batteries around 60 and 30 uses left. Or better yet, use rechargeable Ni-MH batteries and charge them up probably every 20 uses. See that display?? You see that right. It has 98 uses left! 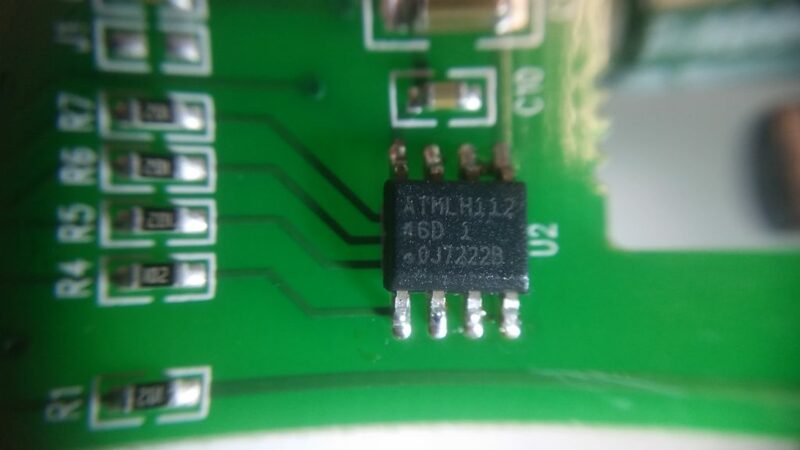 This IC is a standard eeprom AT93C46 and contains some basic information. One bit of information is how many uses it has left. 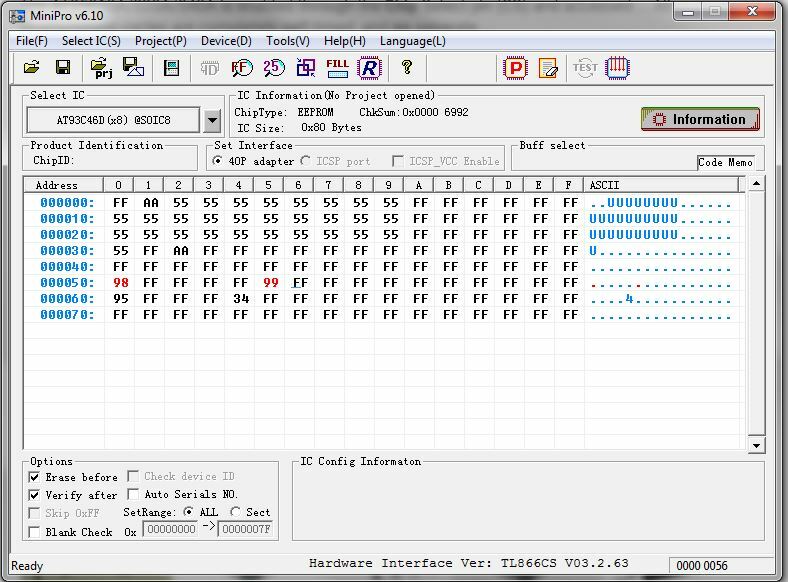 I used a miniPro TL866cs Universal Bios Programmer to read and program the eeprom. 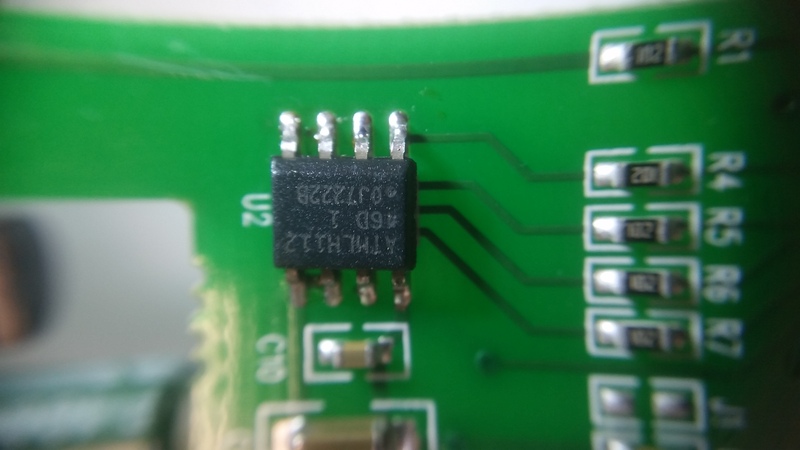 The 8-pin eeprom has to be removed from the PCB, programmed and then soldered back on.